For more than 20 years, we have provided comprehensive dental care to North Shore Chicago residents. We offer a unique dental experience in Chicago, including a wide range of dental services with the amenities of a spa. Whether you need an emergency dentist, implant dentist, cosmetic dentist, sedation dentist or pediatric dentist, we offer a wide range of services for patients of all ages. Please take a few moments to browse our website to learn more about Perfect Smile Dental Spa. In addition to information about our dental services and spa services, you can view our Smile Gallery, read our patient newsletter and other patient resources, find new patient forms, find answers to your questions and look for special offers on dental treatments. 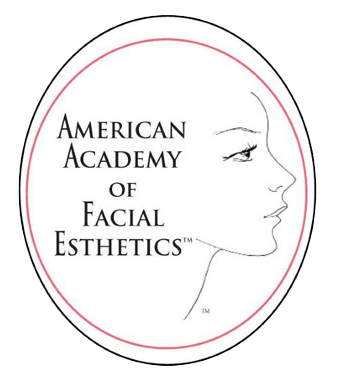 Contact our Chicago office for an appointment or request an appointment online. Whatever you are looking for to improve your smile, you will find it at Perfect Smile Dental Spa! Dr. Dotson will make sure you are in the best possible hands. I love you guys! I totally pimped you out in my blog post about my fear of dental work. I love this Dental office! After having an accident involving a front tooth, I called on a weekend day and left a message. The dentist personally called me back and worked me into the schedule first thing the next morning. (And at that time I was not even an established patient)! I am now a patient for life and my smile is beautiful again! At Perfect Smile Dental Spa, we don’t just treat mouths, we treat the whole person. 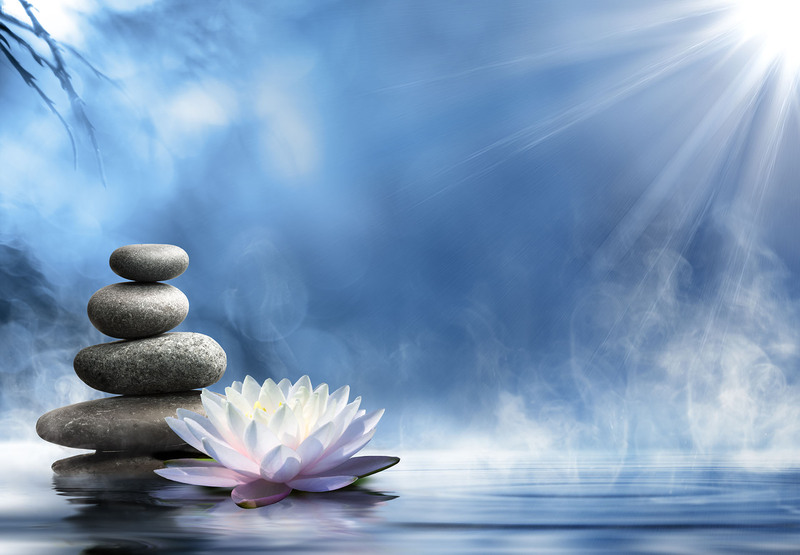 We combine massage therapy with comprehensive dentistry to create an experience that promotes overall well-being. Our goal is for you to enjoy coming to see us, whether you need regular maintenance, cosmetic enhancement, or complex reconstructive work. Our doctors will listen to your concerns and develop a treatment plan that exceeds your expectations. 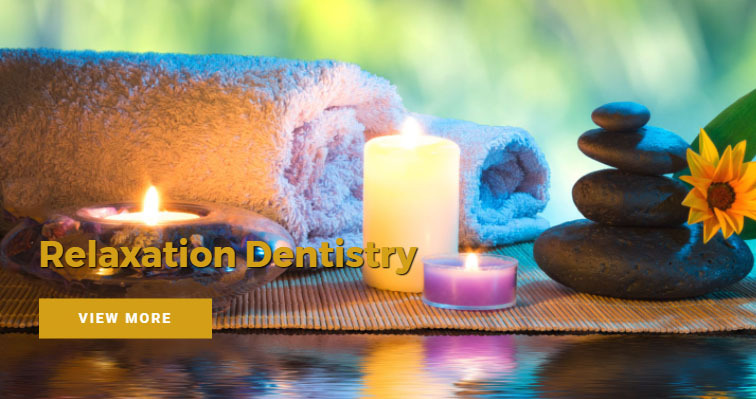 Relaxation Dentistry at Perfect Smile Dental Spa revitalizes your mind, body, and smile, promoting an invigorating dental experience that is unlike any other. Once you are comfortable, we will proceed with modern dental treatment for a healthy, functional smile that lasts a lifetime.